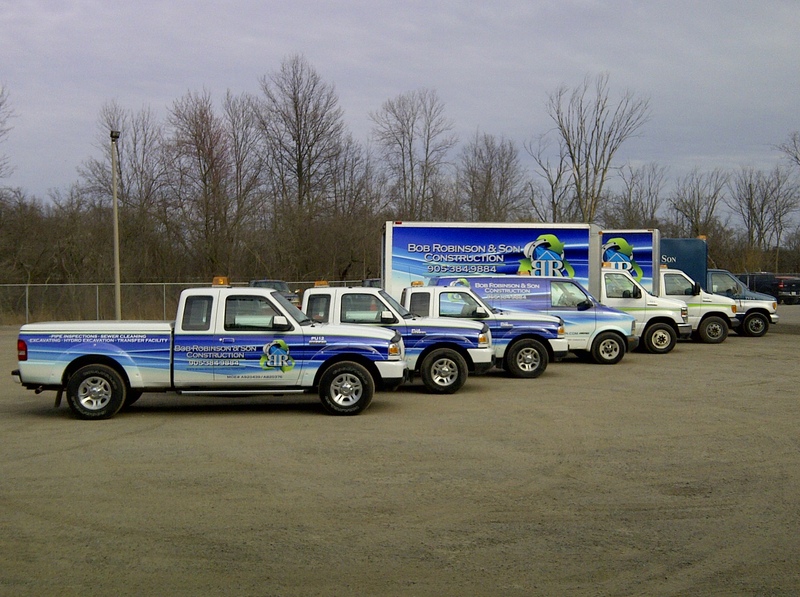 Have you seen our trucks around the area and wondered what they’re doing? 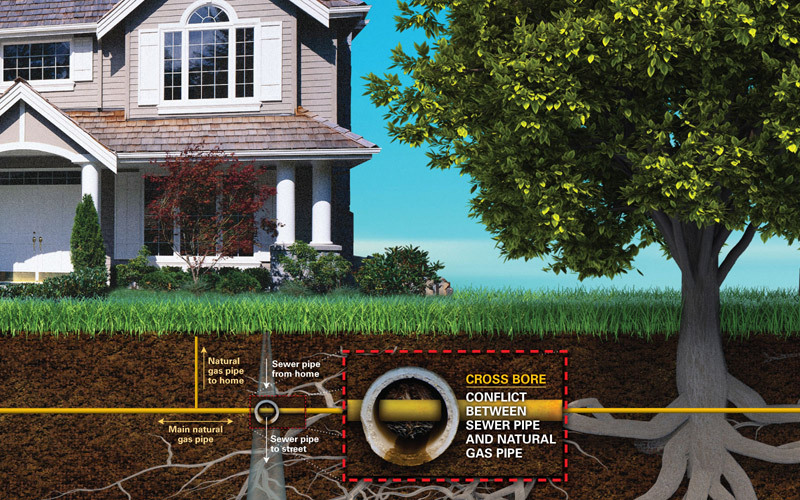 Bob Robinson & Son Construction performs a vital service through Ontario One Call to ensure that gas services have not inadvertently been installed through sanitary sewer lines. In the event that a sanitary sewer line becomes clogged, it is imperative to ensure that you call Ontario One Call to obtain a locate of your gas and sanitary sewer services prior to unplugging the sanitary sewer using mechanical equipment. If a gas line was mistakenly “cross-bored” through the sanitary sewer, mechanical clearing equipment could damage the gas line, causing a leak, and potentially an explosion. For further information on what causes cross-bores, please click HERE – feel free to browse the site, as it has a wealth of information to share! Bob Robinson & Son Construction’s employees are extensively trained in both sewer line condition coding throughNASSCO (National Association of Sewer Service Companies),and in Damage Prevention throughORCGA (Ontario Regional Common Ground Alliance), making our technicians extremely knowledgeable and experienced in both areas. It is our goal to ensure our employees are confident in what they are looking at, and are not only respected, but trusted individuals, who are both friendly and competent. We are proud to receive praise often for the conscientiousness of our staff, and to their commitment to a job well done. Our Hydro Excavation Operators are equally well-trained and conscientious, participating in Electrical Safety and Awareness training to ensure that their work is always practiced in the safest possible manner. Our Vactor 2100 series fleet of Hydro Excavators are capable of flushing sewer lines in addition to hydro excavating holes for visualizing cross-bores in the event that our Damage Prevention Technicians are unable to determine whether or not a cross-bore is present using their instruments.